Where traditional & healthy vending meet to create the perfect balance! Covering East Coast, West Coast, and everywhere in-between! We were created to bring change to the vending industry. Rather than thinking about machines that just offer junk food, we want you to experience all the greatness that vending has to offer. Take a look around to learn about us, our equipment, and how to get started! Our mission is to build successful relationships with our locations and to enhance our community through job opportunities, local events, and community service opportunities for high school students. 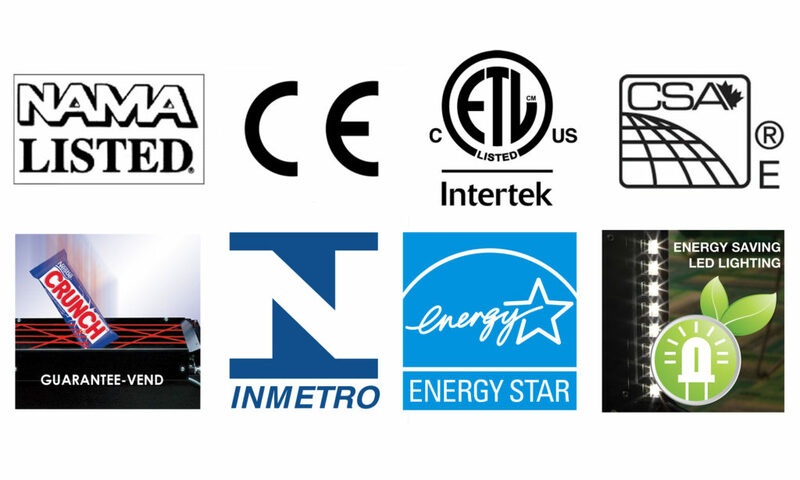 When you work with Balanced Choice Vending, you’ll get top-notch equipment backed by esteemed certifications and awards. 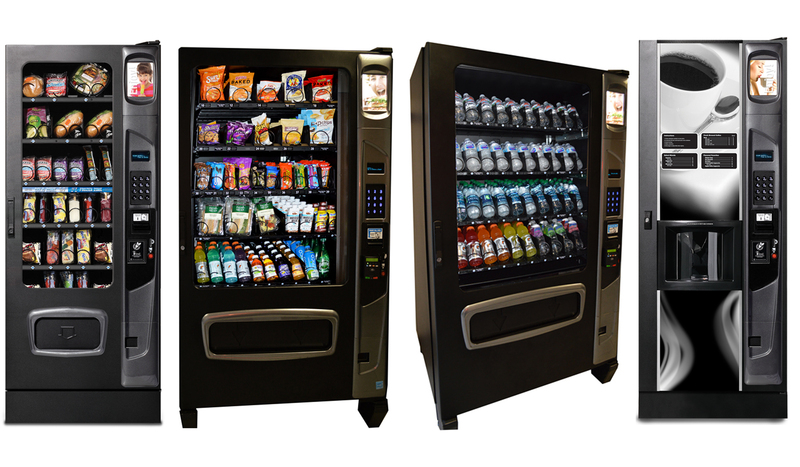 Learn more about our vending machines and micro markets, here.